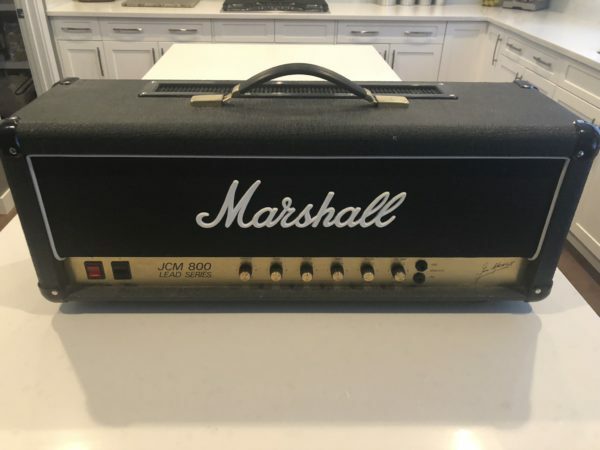 Marshall JCM 800 2203 Reissue 100 Watt Tube Head in mint condition. Shipping charges to be determined by buyer’s location. 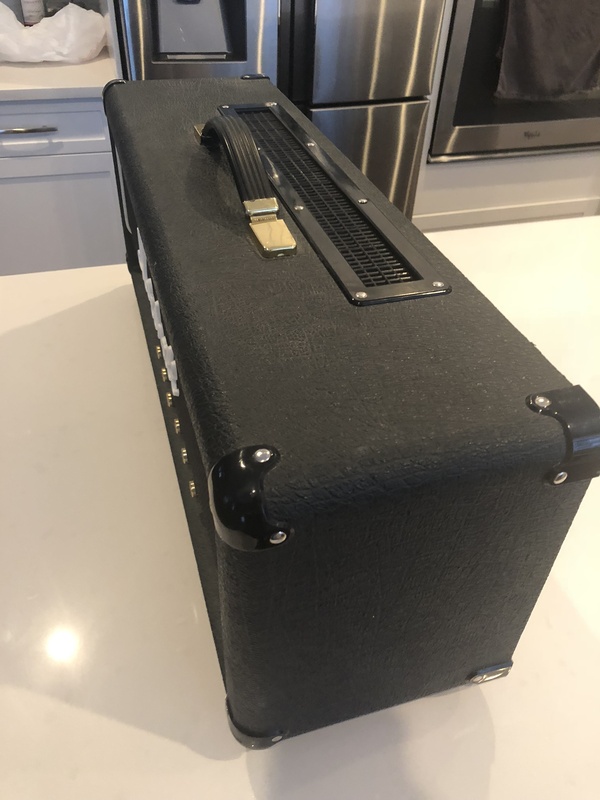 Just in to The Roadhouse Calgary location is a Mint condition Marshall JCM 800 model 2203 reissue 100 watt head. 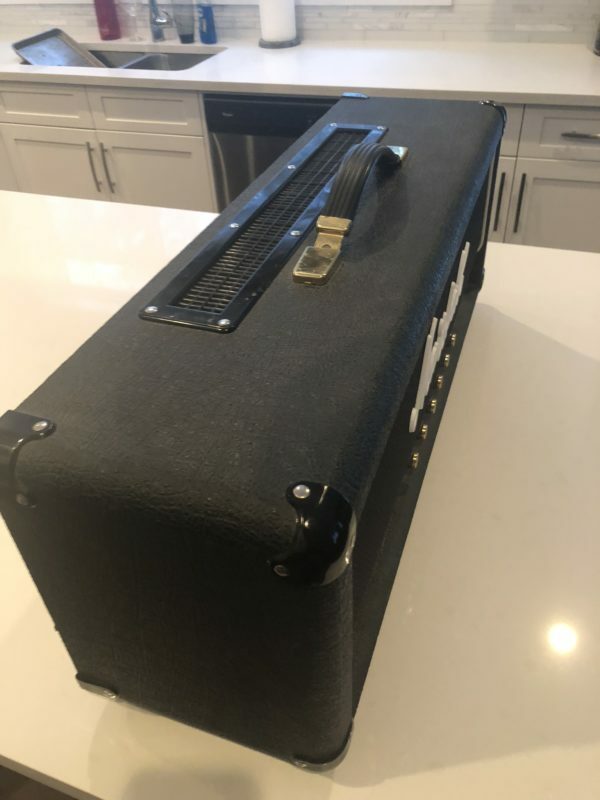 Amp sounds as good as it looks and has never been out of the studio. Shipping charges will be determined by buyer’s location. Nothing embodies the essence of Marshall’s legendary tone than the JCM800 2203 guitar amplifier head. With just one channel, a 3-band EQ for tone shaping, and 100-watts of power, you’ve got everything you need to pound out classic tones from crunchy blues to screaming leads and beyond. 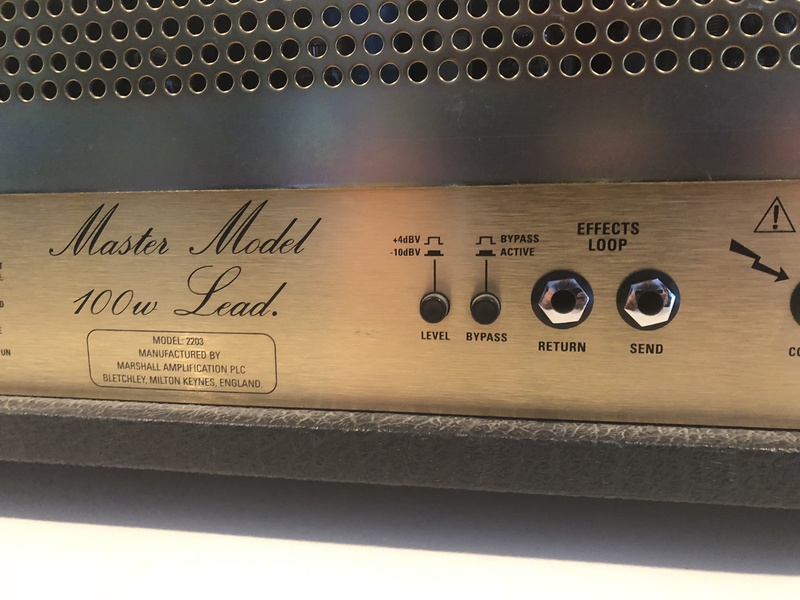 In this version of the iconic amplifier, Marshall added a series effects loop with true bypass operation, perfect for gigging musicians with lots of pedals. So step up to the professional’s choice for outrageous Marshall tone – the JCM800 2203 guitar amplifier head. 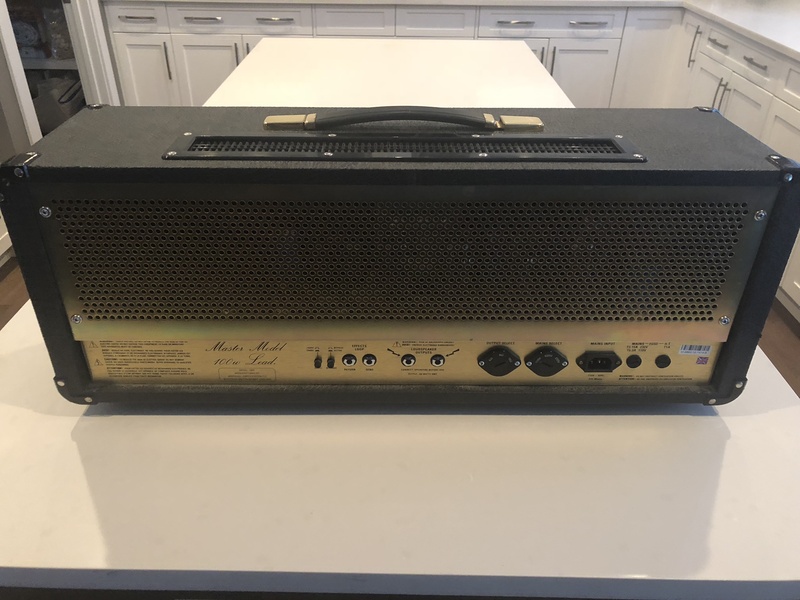 The sound of rockPlug your favorite guitar into the all-tube, 100-watt JCM800 2203, hit a chord, and hold on – that tingling behind your eyeballs means you’ve tapped into the tone that shaped modern rock. The JCM800 really earned its reputation in the late ’70s and early ’80s in stadiums worldwide. 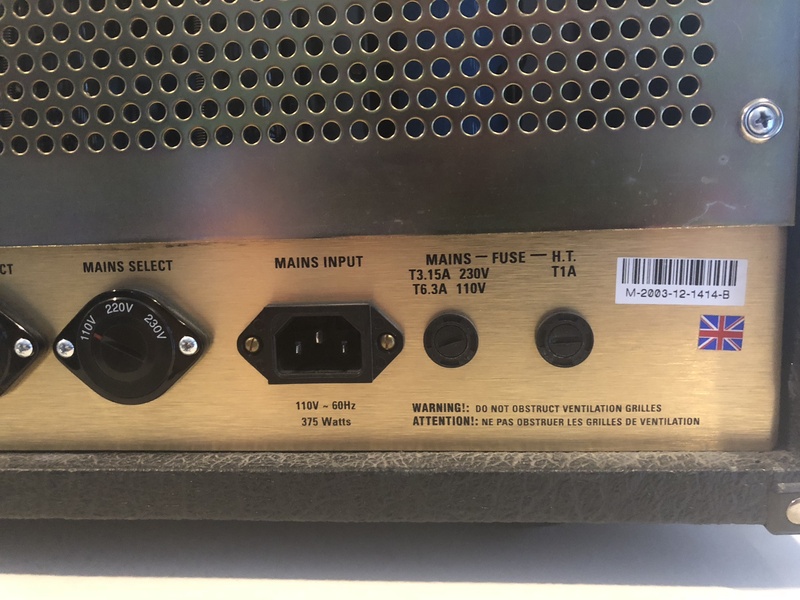 When people talk about the Marshall tone, there’s a good chance they’re describing a JCM800 2203 plugged into a full stack, completely cranked. It’s wild, unruly, and certainly not appropriate for late-night band practices, but it’s 100% rock ‘n’ roll. Series FX loopConsider yourself lucky, because this JCM800 2203 sports a feature not found on the original JCM800 – a series effects loop! And thanks to true bypass operation, your slew of pedals won’t color the tone of the JCM800 2203 one bit. JCM800, the professional rocker’s choice ampSo, who loves the Marshall JCM800 2203? More guitarists than we could ever name, and some of the most famous guitarists ever would be on the list. Angus Young of AC/DC, Kerry King from Slayer, and Zakk Wylde are just a few of the hardest rockers on earth that chose the JCM800 2203 for its tonal tenacity. If you’re looking for an amp for clean tones, look elsewhere – if you want maximum tonal aggression, plug into the JCM800 2203.